Established in 1972 our family run dance school offers classes for both children and adults in Camberwell, Norwood and Croydon. Our school offers classes in a wide variety of dance genres which include Ballet ,Tap, Spanish dance and Drama. 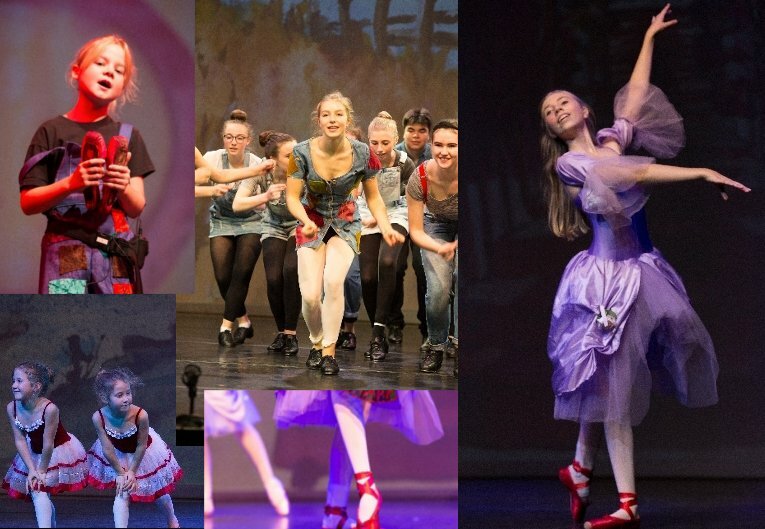 Our “Stage Club” classes are a very popular feature of the school and include Tap and Musical Theatre dance.